If you have been injured in an accident and it is not your fault, you may be entitled to compensation for your injuries including payment for lost time from work and medical expenses. Insurance Companies train their adjusters to negotiate a settlement for as little money as possible. A knowledgeable attorney can negotiate a much larger settlement than you would receive on your own. Our firm has years of experience successfully handling personal injury matters and achieving the results our clients need and deserve. With perseverance and years of hard work Thomas Greco served 38 years of service in the military and attended law school. He is dedicated to putting the time and effort into winning your legal matter. 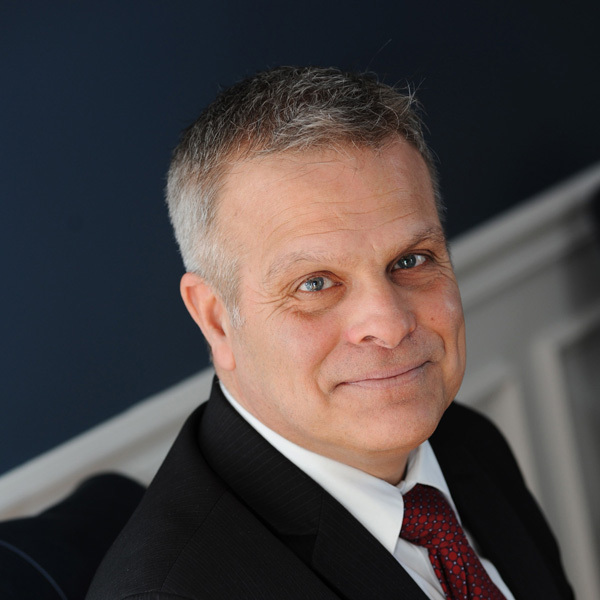 He has helped hundreds of people with their personal injury concerns in Southern Maine.